Shower gels with citrus fruits extracts make you feel fresh and energized. If you are found of a bodywash which has citrus extracts then this might be the one you are looking for. Being big bodywash junkie, I just love to try out different bodywashes and this one is my first citrus bodywash. If you are also the one who is found of bodywashes then you may try out this one as well. 14. Bread cubes and fried. I have been using LipIce from past two years and I really like it. I have used almost all the shades. This is one product I would suggest girls from college and school as well to have with them. LipIce has wonderful girly shades which go with almost all dresses. If you wish for a lip color which not only gives color to you lips but also moisturizes them, then girl this is what you are hunting for. This is a fun product which fits into your pocket not only in monetary terms but in terms that if you are going out for a hangout then it finds place in small pocket of your jeans. A lip balm with color what else do you need girl. Soak the tukmeri seeds in water overnight. Next day, drain the water & keeps the seeds aside. Boil the milk till a little thick. Cool, add Rose syrup with water & the tukmeri seeds. Pour in glasses .Add ice or vanilla icecream & serve. Simple, quick and easy to make recipe, something you will love to make and enjoy having this winter with your family. Mix together the yogurt & water and the flour in a bowl and boil. Then add salt and let it simmer until it gets a curry like consistency.Serve warm. Some of her Rajasthani signatures include the following: besan masala puri, bedmi, kadai puri, baafla, panchmela daal, ker sangri and the famous gatte ki subji. 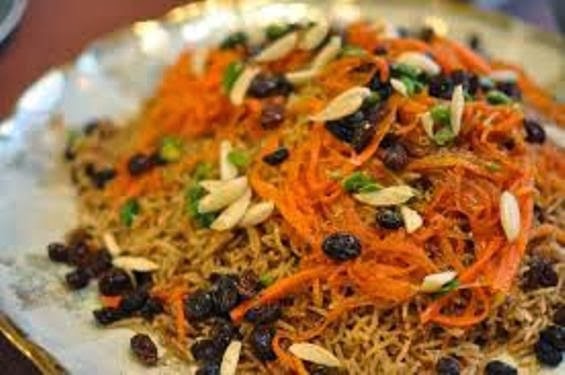 Bharti has made a name for herself among food lovers with her melt in the mouth dahi and gunjia badas,stuffed bati and kabuli rice. In the traditional Gujrati thali, she has unique innovations like white dhoklas, tiranga dhoklas, and water chestnuts with butter. 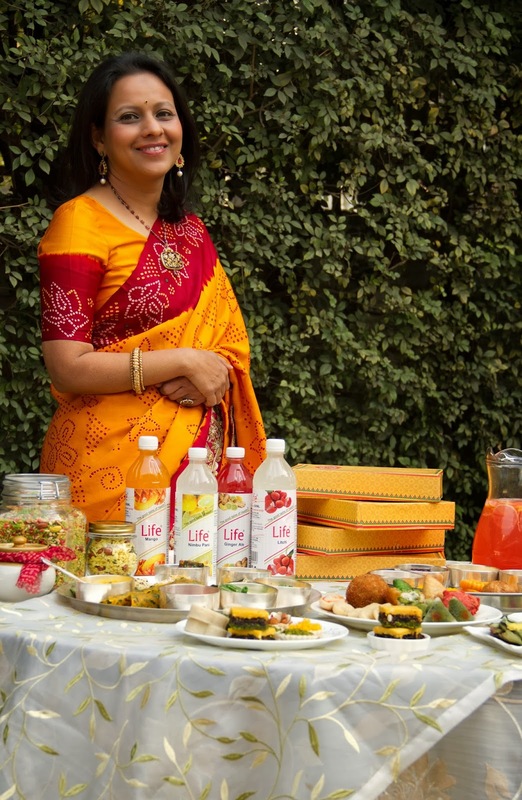 Bharti has delved into ancient recipes, and even includes long forgotten dishes like the Nadru ki Shammi, Phogle ka Raita and the Gvar Pattha (a curry dish made from aloe vera). A romantic friendship or a passionate attachment is known as an affair. Many of us might have had, at least a single fling in their life. And many of us might have seen and experienced them in their surroundings. I have a list of affairs you should avoid getting into. I went to Fab India store to buy a kurta for my cousin and I just happen to see the face wash range. I just couldn't resist myself from buying face wash with tea tree extract.Tea tree extracts have worked wonders for any skin type. 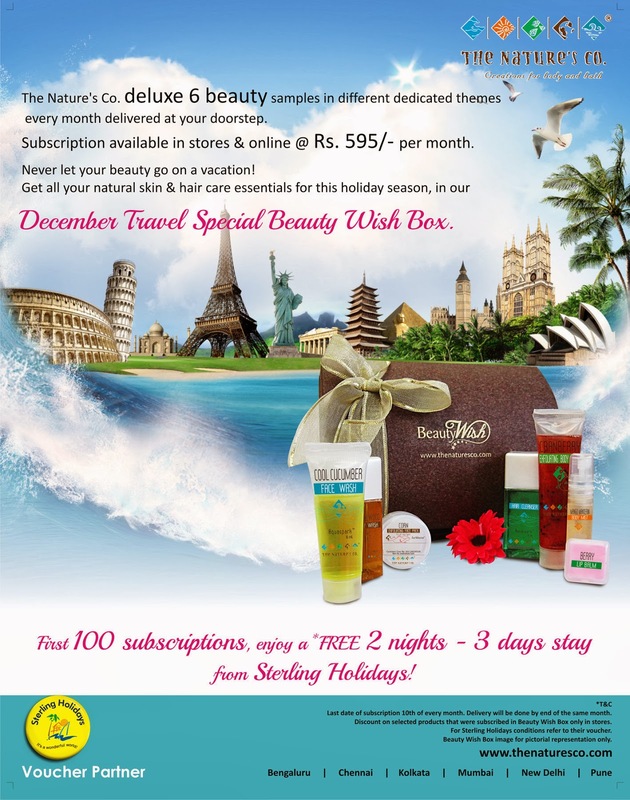 It is the best to cure acne and reduce blemishes and when you have a face wash with goodness of tea tree extracts then what else do you want. Love….ahhh… This word reminds me of violins and music and an irresistibly handsome boy who has crush on me. I am talking about the days when we were in our teens, there was love at first sight. A smart cool boy, following a girl to her home just to figure out where she lives and what she does and may be if he is the lucky guy he might get a chance to know her name, accidentally. As we grow, we become mature and love at fist site is called infatuation.I am pretty convinced with them as at this stage what matters is compatibility. I feel initially in every relationship, it is infatuation. Slowly, slowly you start knowing the person and you start liking each other’s good and bad habits and that is the point you are in love-- we say that was "love at one site". Love at first sight happened when we were in our teens but as we grow mature, we start planning things and are left with little or may be no love. We think on every perspective how much better can a person be for us. 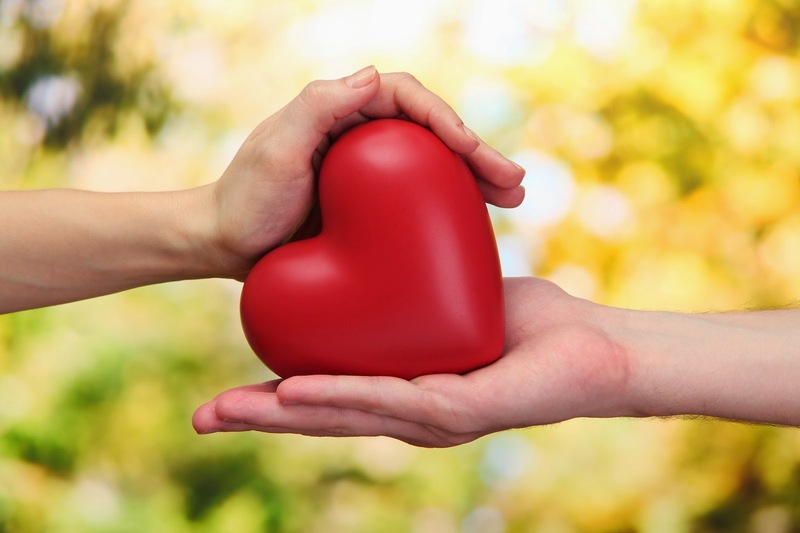 At times, we get selfish and think how much lucrative or beneficial can be, being in a relationship with a person. 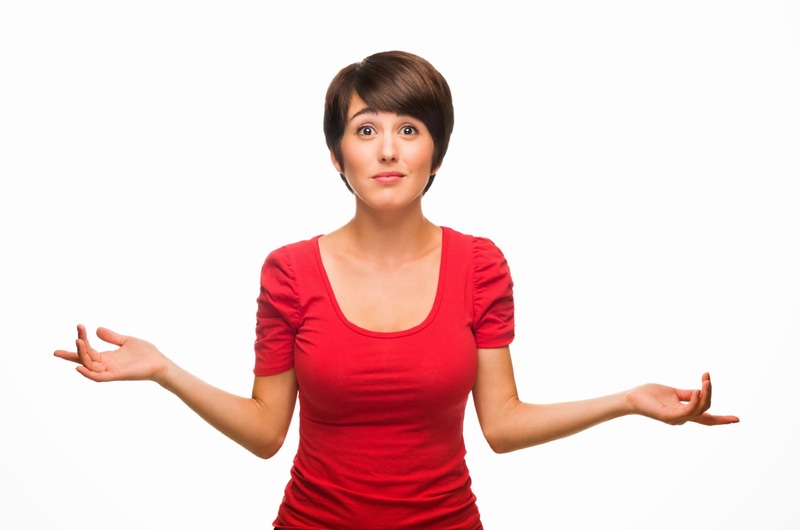 We try to balance things and check the level of compromises we can do to be in a relationship with a person. As we grow do we tend to lose the beauty of being in a relationship and think selfishly as the other person is not the one with whom we might be spending our entire life but is a commodity which should give the best performance? What do you think? This might not be true in all cases as there are people who get true love in later stages of life and there are people who find their piece of love in there compromise.Are you one of them? Boots, Boots and Boots!!! More boots and only boots. This fall boots will be on bang. They not only make you look fashionable and stylish but give you comfort as well. No matter if it is tall,slouchy or short I have tried to cover the hottest boots this fall. 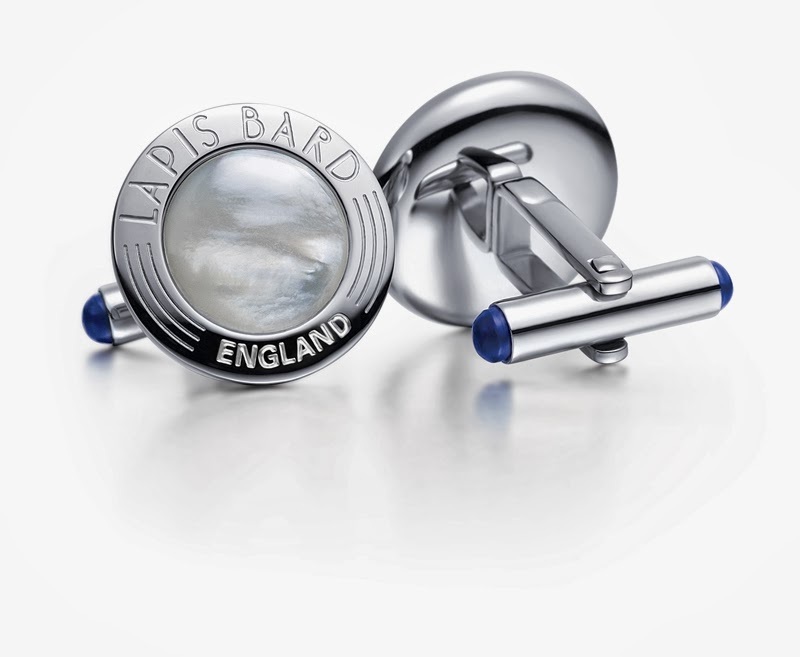 Lapis Bard typifies the style, sophistication, and love for understated beauty that characterizes the English. The English Writing Instruments & Men’s Accessories maker is now available in India with a new range of products that would be ideal for gifts on International Men’s Day. Lapis Bard derives its name from the blue semi-precious stone, Lapis lazuli; and Bard comes from the familiar name for William Shakespeare – England’s greatest Poet and writer. 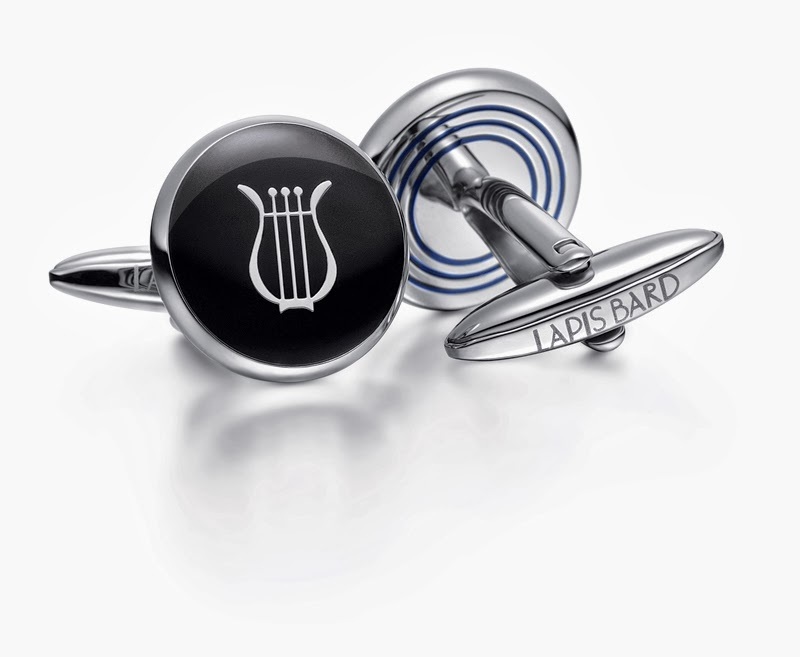 True to its name, every product of Lapis Bard has an elegant hint of blue and carries the lyre logo. The Lapis Bard collection of men’s accessories includes wallets, cardholders and cuff links with a contemporary touch, helping you make your statement without saying a single word. It is made using the highest quality materials and components to international standards. From the core essentials to the more fashion forward and unique pieces, the collection includes a comprehensive range of finishes and colours to suit all tastes. Lapis Bard celebrates the human intellect with its portfolio of products created with precise thought and impeccable execution. In time for the festive season, the Eden cufflinks make the perfect accessory. Featuring high quality black enamel, inlaid with the Lapis Bard lyre, they are suitable for a formal dinner or a casual evening out with friends. 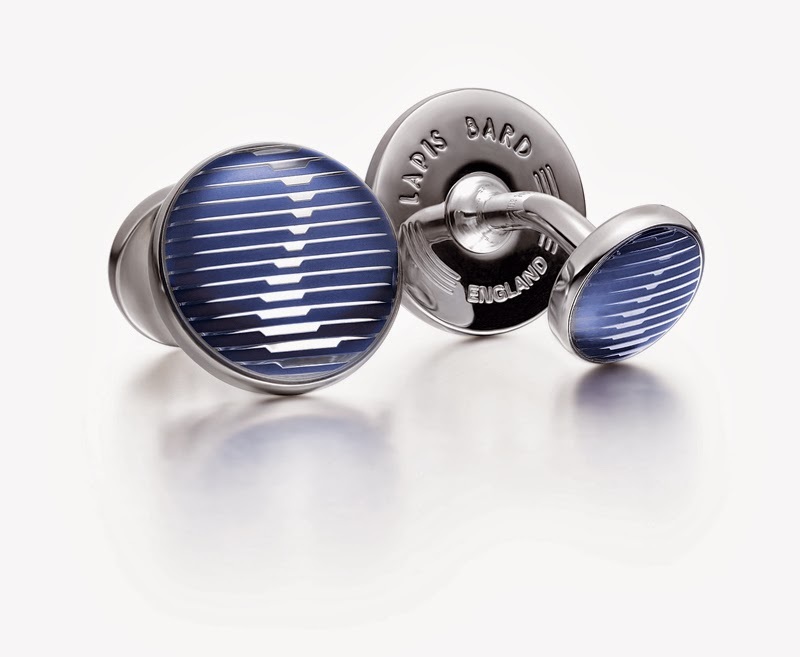 The cufflinks have a signature blue circular pattern on the back, with Lapis Bard inscribed on the swivel. 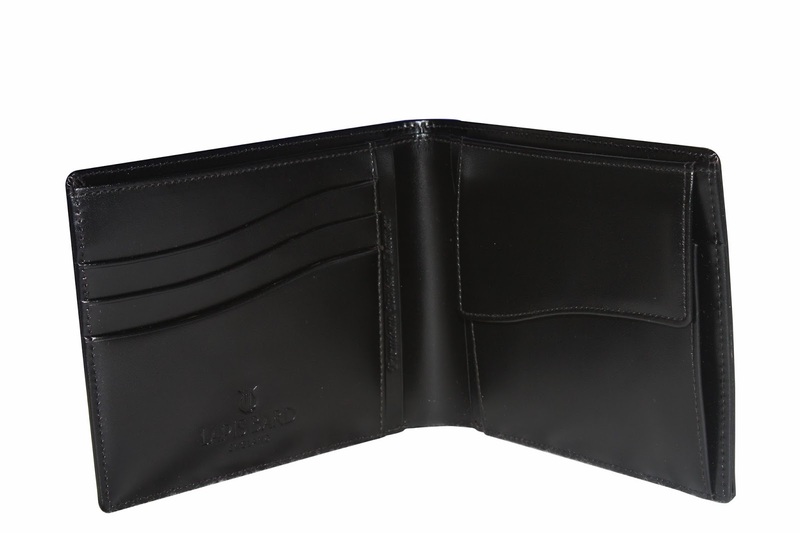 The Lapis Bard Mayfair Black Wallet with Coin Pouch is crafted from genuine Italian leather, procured from reputed tanneries operating to the highest environmental standards. Hand crafted by master craftsmen, every product is scrutinised for texture quality, stitch detailing, durability and wrinkle-resistance. This wallet comes with a coin pouch. Check it out to find the hidden hint of blue! 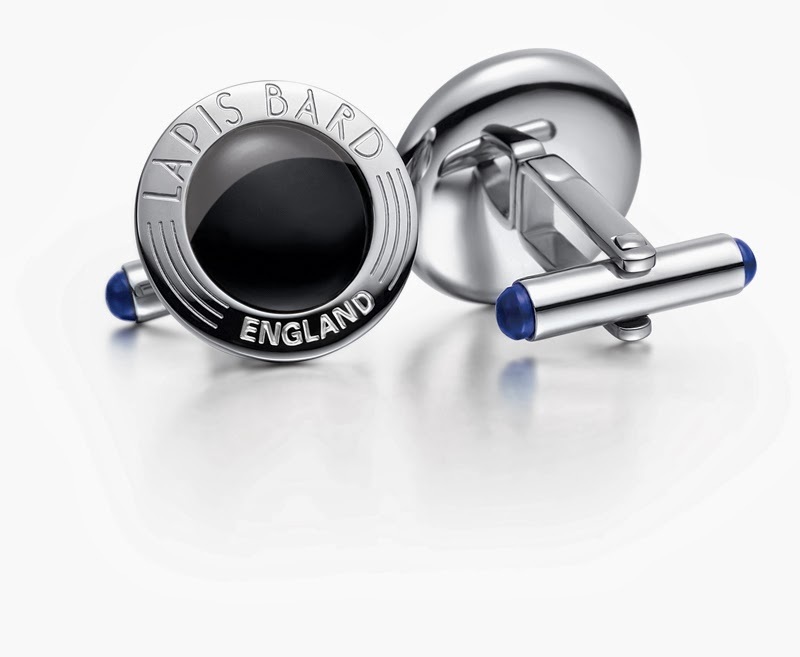 Traditionally-shaped cufflinks with a touch of the signature Lapis Bard blue on the swivel, The Tyne features high-quality black enamel, encased in a rhodium-plated set. 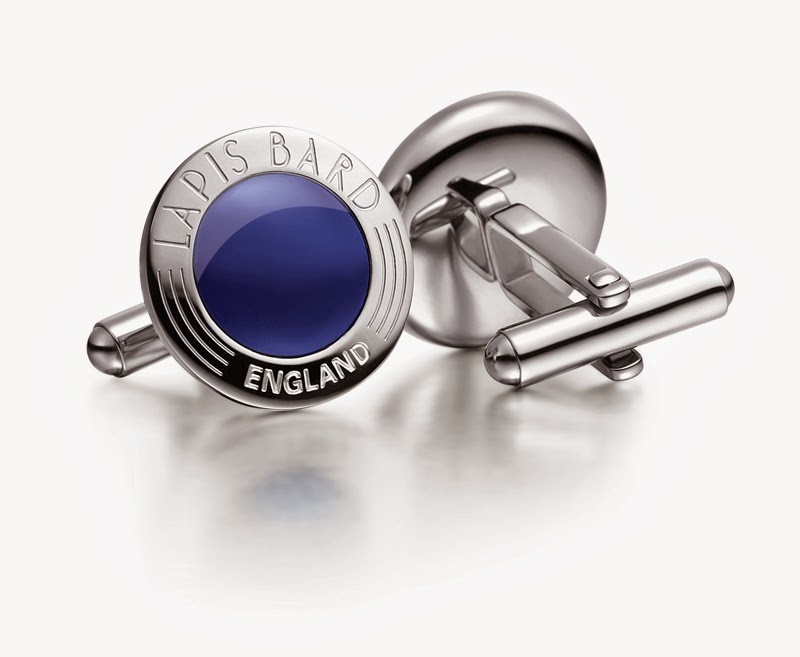 Lapis Bard declares its English heritage on the rim in this set of cufflinks. 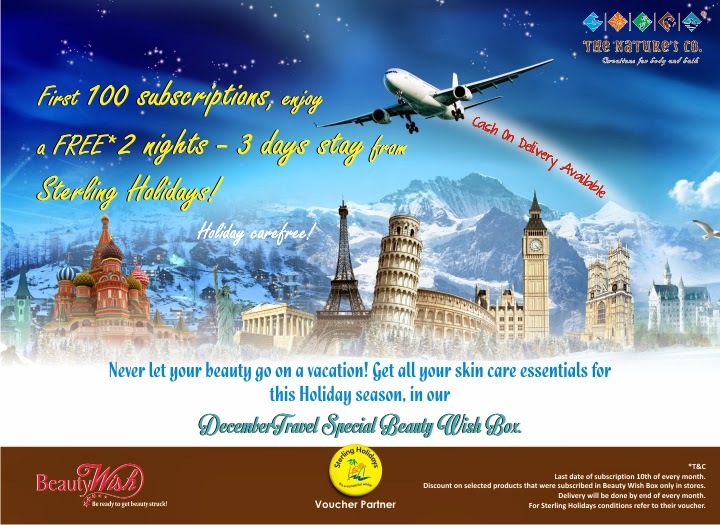 William Penn provides an extensive range of products coupled with a unique customer experience. I went to mall to shop for my friend for her wedding and I bought myself a Lip gloss(and few more stuffs which I will review later). Lotus has 15 lovely variety of lip glosses which add volume to your lips.This is one product which I couldn't hold myself long to review on the blog. I have never tried products of JOY. I bought this from International Trade Fair, on strong recommendation of my friend, she always has a small bottle of joy body lotion in her hand bag. As winters have arrived, cold breeze is so brutal that it tear apart your baby soft skin. Joy has wonderful range of body lotions which will not only protect your skin but will also nourish and moisturize it as well. Want him?? Know him..Judge him..Get him!!! 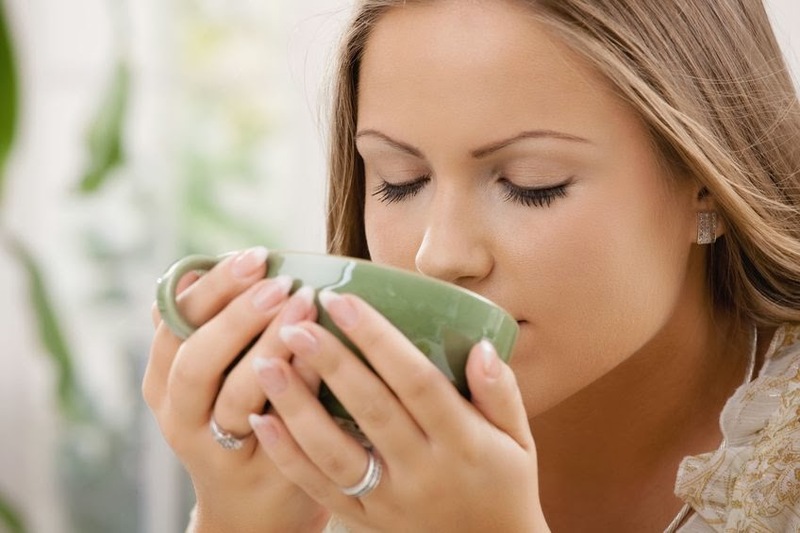 8 Most Risky AFFAIRS... You should avoid!